Have you ever felt like a chart number at an office? SDDS Dental is unlike other dental offices. Dr. Safaei believes that true healthcare can only be delivered when the doctor is familiar with his patients. He familiarized himself with patient’s dental habits, preferences, and peeves, and adjustes treatments accordingly to optimize dental care. Dr. Safaei also encourages 6 month check-ups to make sure his patients are provided optimal continual care where treatments are minimal, if any. Dr. Safaei provides personal attention to every single one of his patients because that is the only way they can receive optimal care. 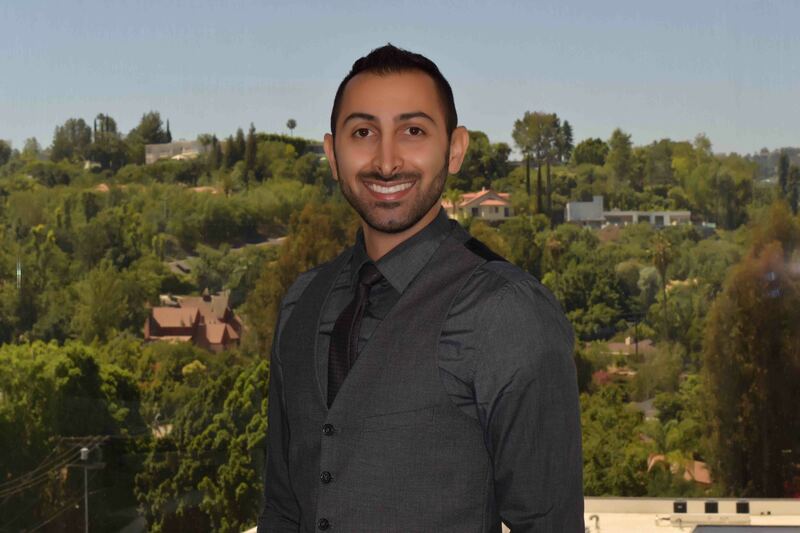 Dr. Safaei has eliminated patient chart numbers and has turned his practice into a personal experience. Dr. Safaei and his staff treat patients like they have never been treated before. 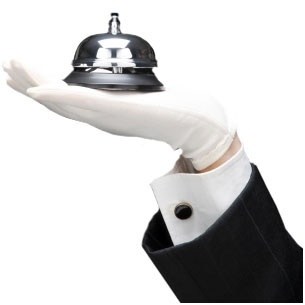 Concierge service and personal attention to all of our patients.